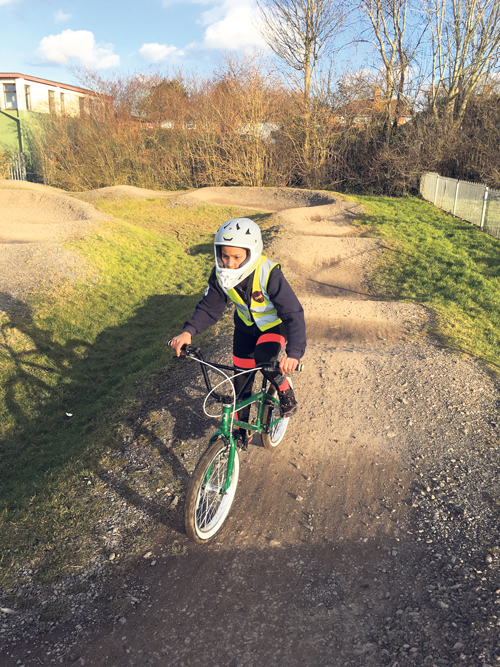 CHILDREN and young people in Hillfields are enjoying the thrills and spills of BMX now that the local track has been rebuilt. The project is under way thanks to funding from Bristol City Council, Sport England, British Cycling, and the John James Foundation. It is led by Access Sport’s new BMX programme in Bristol. Team members have been visiting schools in the area, including Minerva Primary Academy, to introduce pupils to the sport, teach bike maintenance, and help create the Hillfields BMX club. Regular sessions are held at the redeveloped pump track behind Hillfields Youth Centre on Saturday afternoons from 2-4pm. There is also a free Easter camp for 5-18 year-olds on April 5 from 10am to 1pm. BMX bikes, helmets, gloves and pads are provided by the club and a Level 2 British Cycling Go- Ride Coach coaches every session. The track, rebuilt by BMX specialists, aims to cater for both experienced riders and those new to cycling. 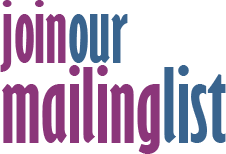 Lucy Fisher, from Access Sport, said: Everyone is welcome; whether you are young, old, an experienced rider, new to cycling, new to BMX or just looking for a new challenge. Access Sport will fund the training (worth £735) for four community coaches. Contact Lucy on lucy.fisher@accesssport.co.uk or call 0117 941 5829. Find out more on the BMX Bristol Facebook page or @BMX_Bristol on Twitter and Instagram.